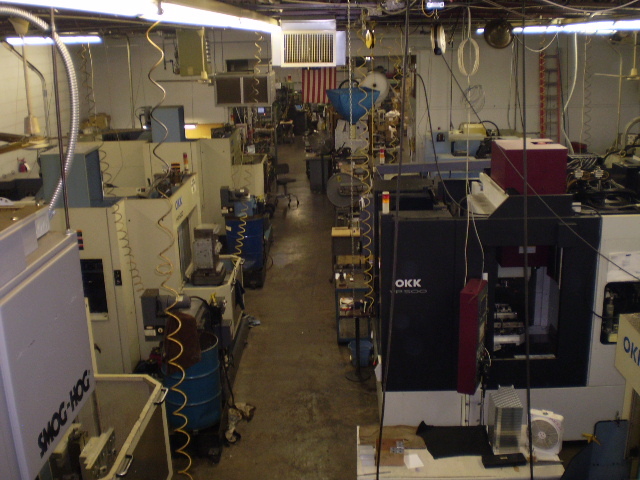 Our 8,000 square foot facility is located in West Babylon, New York. 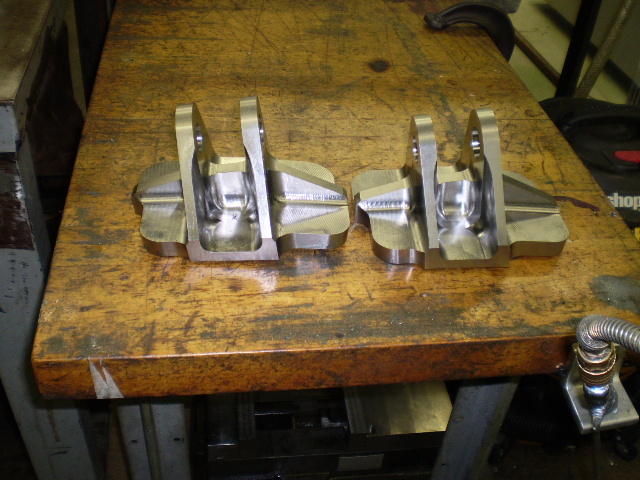 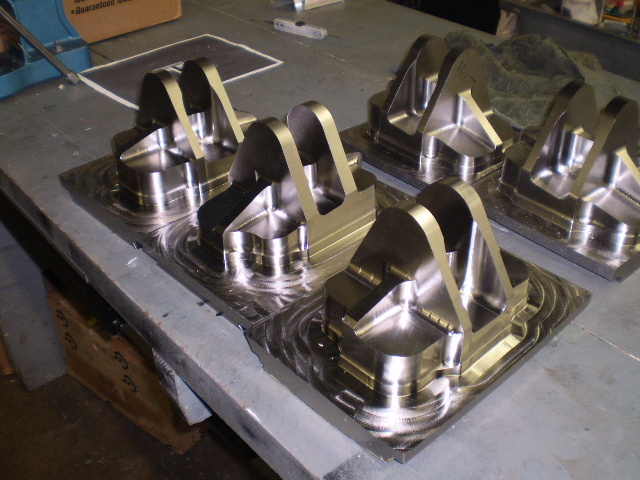 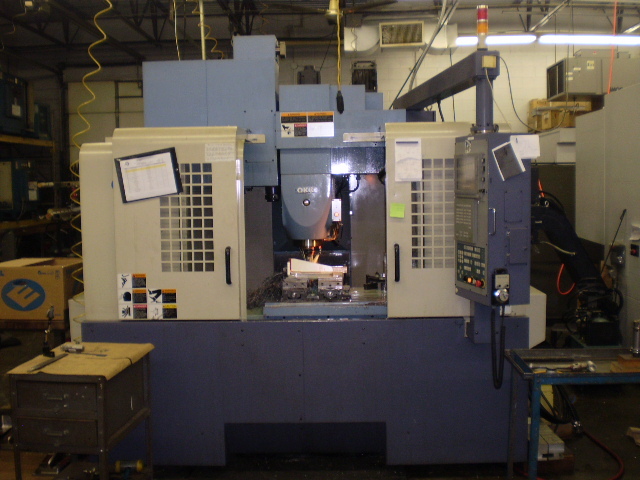 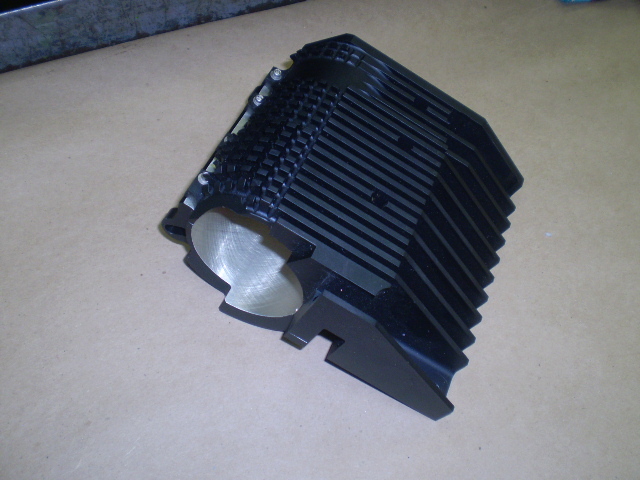 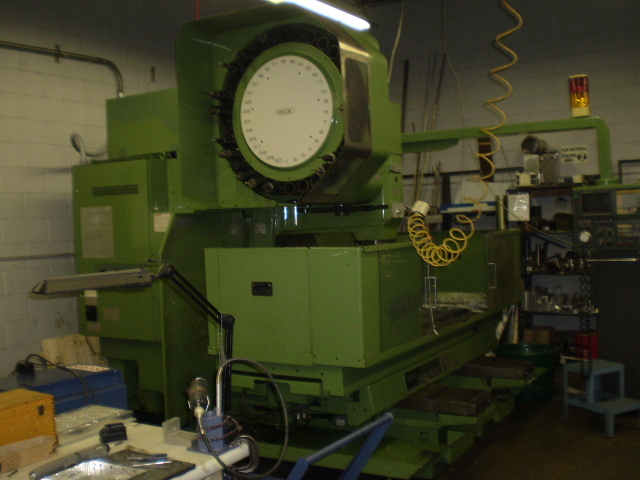 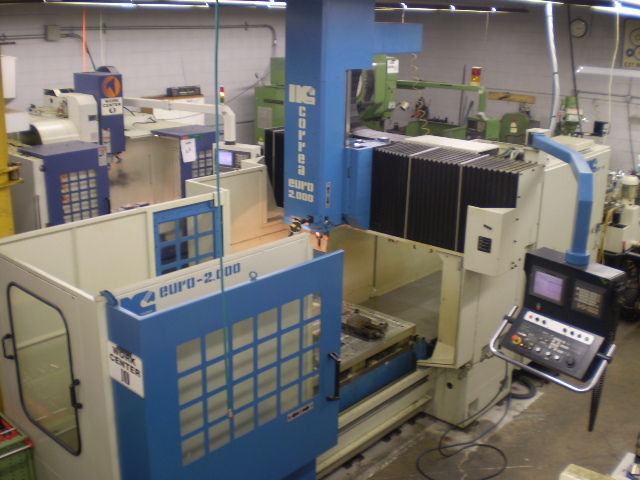 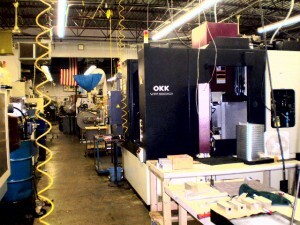 JF Machine uses high speed machining centers. 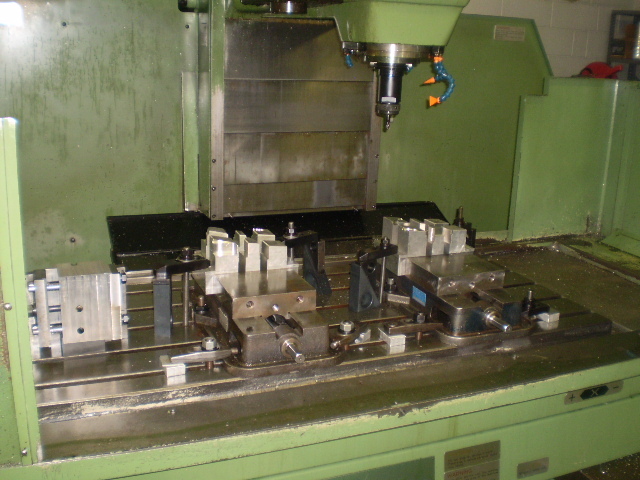 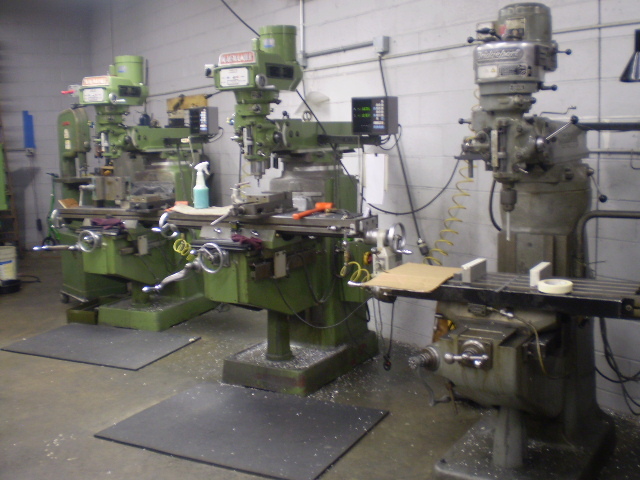 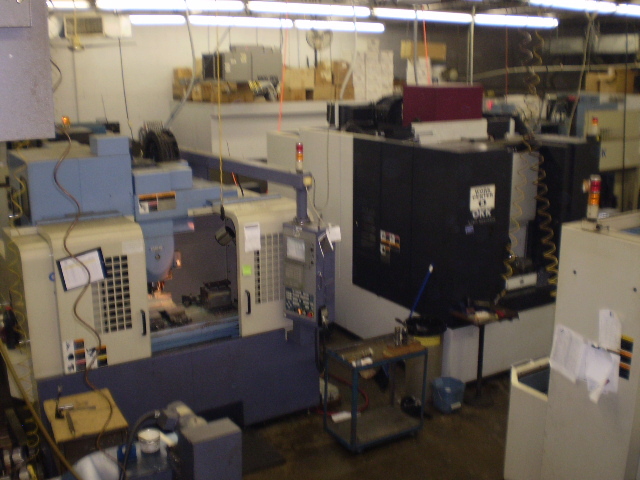 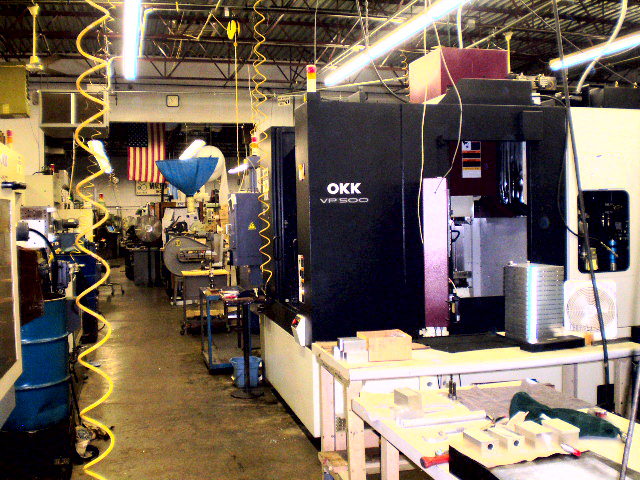 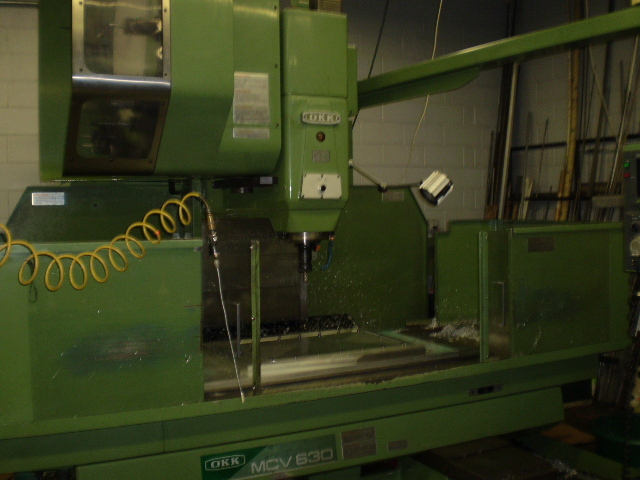 These machines represent the latest technology in high-speed machining. 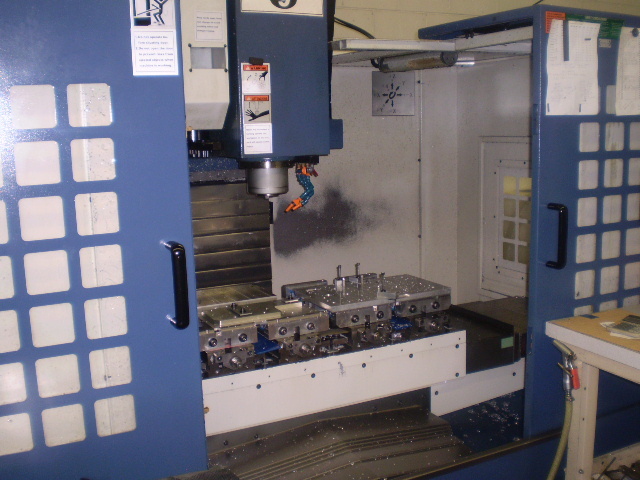 Some of the unique features include a 30 HP spindle, ten thousand RPM ceramic bearings, 1260 IPM rapid movements, 1.3-second tool change times, and software that compensates for thermal growth. 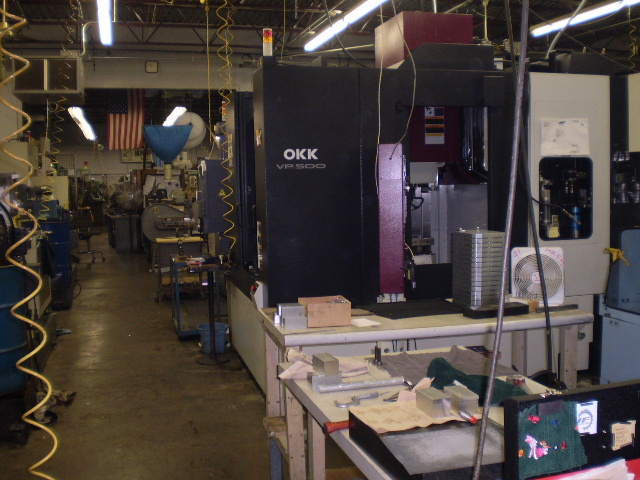 This equipment allows us to work efficiently at extremely high speeds, and enables us to support an array of large-scale production runs. 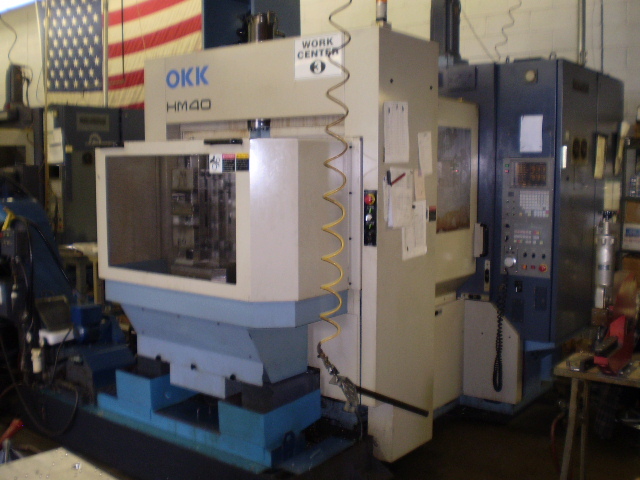 Renishaw Probes installed on two OKK HM40 machining centers further expand the capabilities of these machines into an FMS environment.